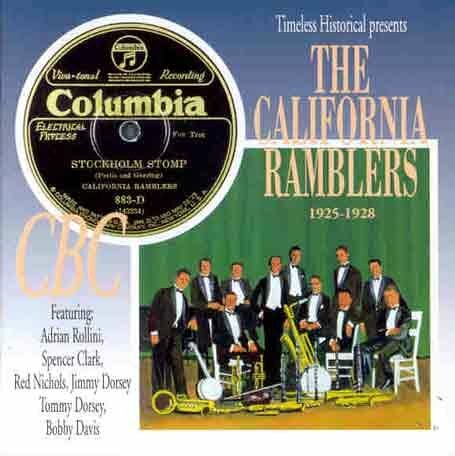 Ten Foot Two, Skin of Blue, Parody Song Lyrics of The California Ramblers, "Has Anybody Seen My Gal?" Song Parodies -> "Ten Foot Two, Skin of Blue"
"Ten Foot Two, Skin of Blue"
Performed by Robert Lund. Inspired by Allan Sherman's 1963 parody title, "Eight Foot Two, Solid Blue." And by that hottie from Avatar. Except for her amazing tail! My suavely lahv-ly Na'vi gal! Hey Spaff!! Nice to see a familiar author. This was funny and unusual : ). I got back into writing yesterday with a style that's unusual for me. Ah well...time will tell. Great work here Spaff... Not up to your usual hilarity but it was still pretty good to a fantastic movie and I loved the word "Avatarzan"
I thought this was going to be about Dr. Manhattan from "Watchmen." But then, who would you rather see: Billy Crudup (who lived up to his name by dumping Mary-Louise Parker while she was pregnant) or Zoe Saldana (who was out of this world even before Star Trek)? In responce to Michael, I also thought that this was going to be about "Watchmen"
GRRRRRRRRREAT work ! Happy New Year to all the Staff at Spaff . 'Pandora's Box' indeed! Altogether too funny, Spaff--and yer net-net after Abysmal front-end points and Titanic marketing costs is still a blockbustin' $555 mil! Never forget the antiques - they inspire the best parodies. Did you know that there are really people with blue skin? They live in the Blue Ridge mountains. Thanx, Old Man Ribber & NorCalCougaress & Local Celebrity! adagio: Glad to see you're still around. People may be able to quit Amiright, but they'll always stay addicted. Ya know? Peter: I love the "Avalon" album and doing "Avatar" to the title track is intriguing. I'm afraid it's too gentle and atmospheric of an OS to work well as a parody, however. Care to prove me wrong? Michael and Matthias: Dr. Manhattan would blend in fairly well on Pandora, wouldn't he? So would Mystique. And the Smurfs. Blue is the new not-blue. 2Eagle: So what kind of people live in the Tetons? Hey - that's exactly what it said on the letter I just got from Publishers Clearing House. 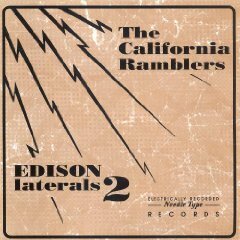 The address of this page is: http://www.amiright.com/parody/misc/thecaliforniaramblers1.shtml For help, see the examples of how to link to this page.